Knowing the facts about martial arts will help you appreciate it even more. While it may seem like a serious form of discipline, there are a couple of fun facts about it. All the forms of martial arts involve fighting. Each has their own set of practises, techniques, and traditions. Most of the forms that we know today come from Asia. But there are also other styles that came from European and African countries. There are many reasons to practise martial arts. The primary reason is to learn how to defend yourself and when necessary, to fight. But beyond that, it is also treated as a sport and a way of life. When used properly, it can be a form of self-expression, fitness, discipline, relaxation, and meditation. Here are some of the fun facts about martial arts that you need to know. Mars is the Roman god of war. Given what we know about martial arts right now, it makes a lot of sense that the name originates from this god. But of course, there are many versions of this piece of martial arts history. Some say that the idea of the term “martial arts” appeared for the first time in the English language through the Takenobu’s Japanese-English Dictionary. It is a translation for the word “bu-gei” or “bu-jutsu” and it means “art or solution of the military matters”. If you think about it, this is a fitting explanation as to how we now call it “martial arts” because it was used to help warriors in battle. It is also interesting to know that the name of certain forms of martial arts are based on what they practise? For instance, “Karate” is the combination of “kara” and “te” that means empty and hand, respectively. That is because this particular discipline teaches self-defense fighting but only with your hands. Another form of martial arts, “Judo” means gentle (ju) and way (do) – which is a perfect description of what it teaches. Ju-Jitsu is also translated as “gentle skill” and Aikido as “the Way of harmonious spirit”. If there was one person who is considered to be the most influential, it is Bruce Lee. It is sad that he had to pass away so young but the mark that he left in the world of martial arts still reverberates until this very day. First of all, he was responsible letting the world know about Chinese martial arts. He also invented his own discipline called “Jeet Kune Do”. 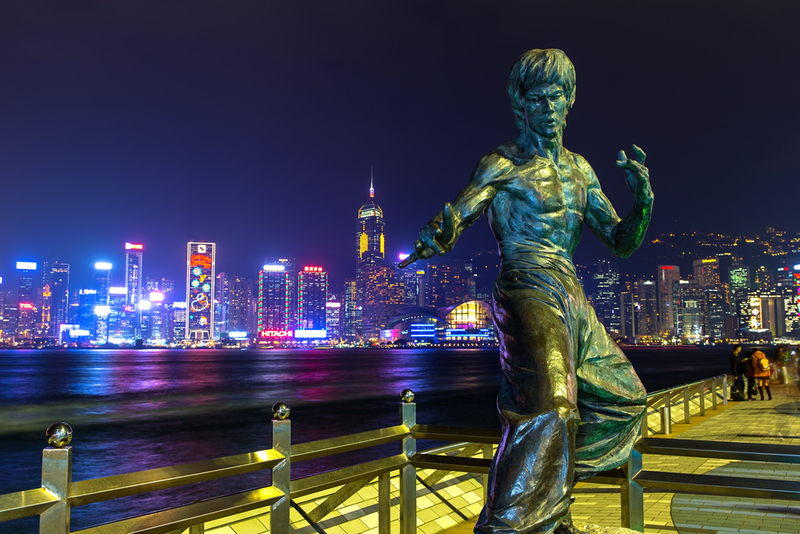 It is believed to have been inspired by Wing Chun, the style that Bruce Lee originally trained in. It is believed that this form of Kung Fu was developed by a small woman so she can defend herself against large attackers. This is the same style used by the Shaolin and Ming when they resisted the Qing Dynasty. This is one of the useful facts about martial arts. We all know that there are many health benefits when you study martial arts. But did you know that it is also known to help children with ADHD (Attention Deficit Hyperactivity Disorder)? This disorder is characterised by children who seem to have difficulty focusing and have a lot of excess energy in them. The study of martial arts can help these children learn how to channel these energies into their training. They are taught to meditate and the practises encourage them to concentrate and focus. This is how it helps improve the lives of children with ADHD. While most of the forms of martial arts come from Asia. That is true. However, there are also other forms that come from other countries. For instance, Savate and Canne de Combat hail from France. 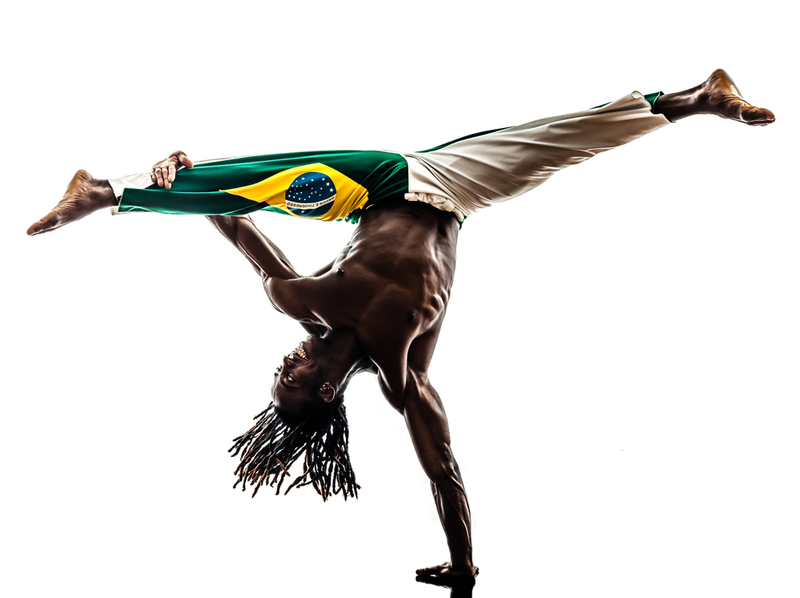 The movements that you see in Capoeira is from Brazil. HEMA or the Historical European Martial Arts is the discipline that studies how to wield a sword – specifically the form used in Europe during the 1300s to 1800s. There are also those that hail from Africa. Tahtib is a type of martial arts from Egypt that uses a 4-foot wooden stick as a weapon. Zulu Stick Fighting or Nguni Stick Fighting come from South Africa. There are only some of the fun facts about martial arts that you should know. It certainly makes this all the more interesting, right?